Clinton Hill is a historic central Brooklyn neighborhood. 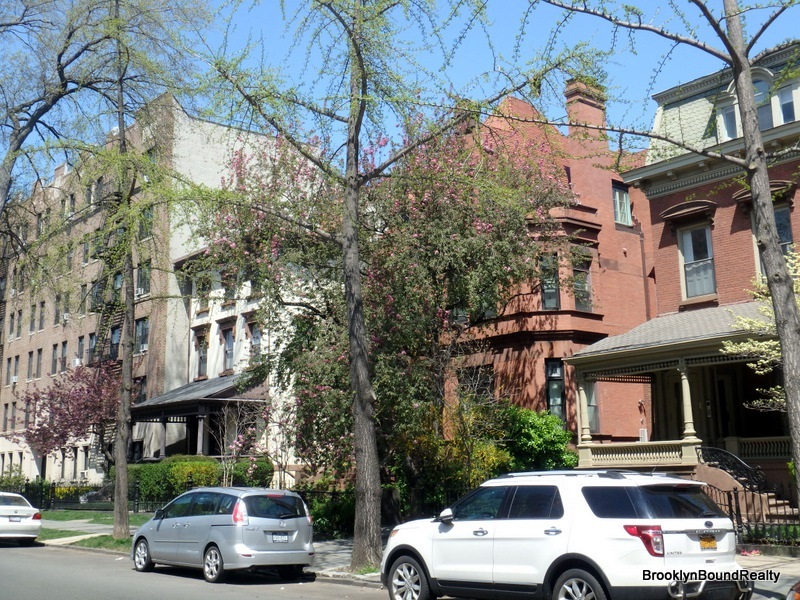 Although a vibrant culinary and culture scene, Clinton Hill manages to maintain an under-the-radar vibe that appeals to renters looking for a place to live, not party. The local university, Pratt Institute, keeps a steady flow of young creative minds migrating into the area, and they blend beautifully with the laid-back, stroller-pushing crowd that also calls Clinton Hill home.